Just like Huddah Monroe and Vera Sidika, the well-endowed socialite Corazon kwamboka had decided to venture into the fashion industry. 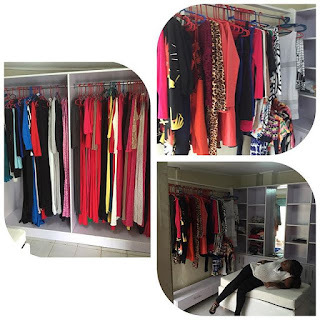 Her new store is physically located at Empire Business centre near 1824. Please, keep it professional when you go to shop there. Team mafisi acheni mate mingi. Let her try to forget about ‘sponsors’ and hustle for money like the common mwananchi.